The 2013 Tokyo Auto Salon is just around the corner. It will be held at the Makuhari Messe International Convention Complex in Chiba from 11 January 2013 to 13 January 2013. 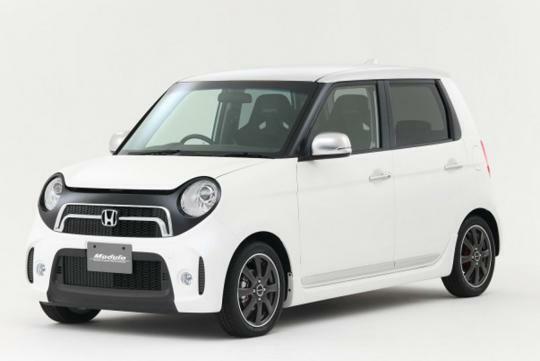 Many Japanese auto firms and aftermarket companies will display their wares or projects at the show and Honda has announced its line-up for the upcoming auto show. Modulo, Honda's aftermarket products division has a couple of cars that will be presented at the show. 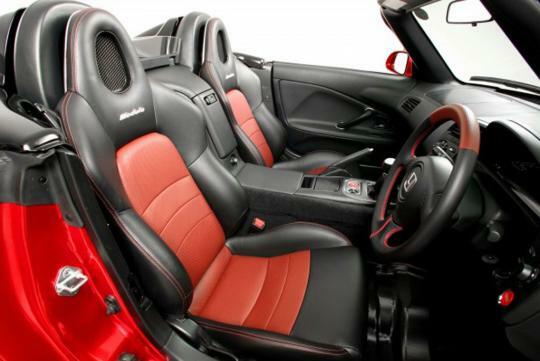 Firstly, it is the S2000 Modulo Climax. 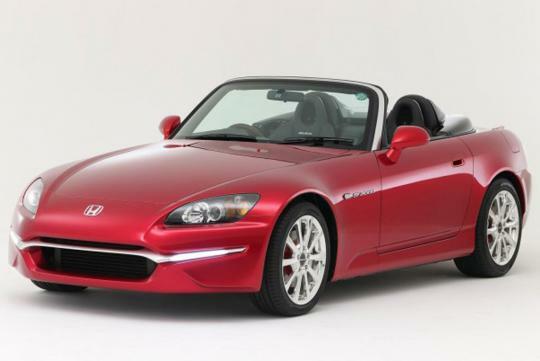 It is practically an S2000 which was given a new exterior styling and interior parts. 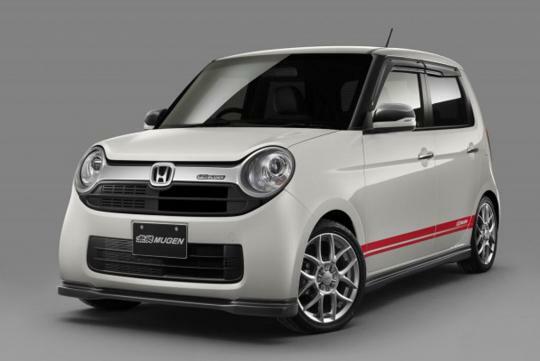 Next up is Honda's latest Kei car model, the N-One. It also receives Modulo's styling treatment, both interior and exterior. 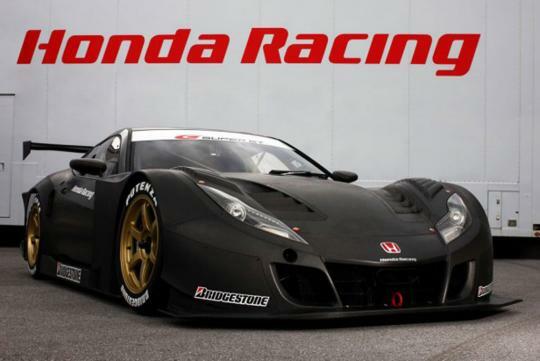 Mugen, another aftermarket and tuning firm closely associated with Honda, will also display several of their cars. 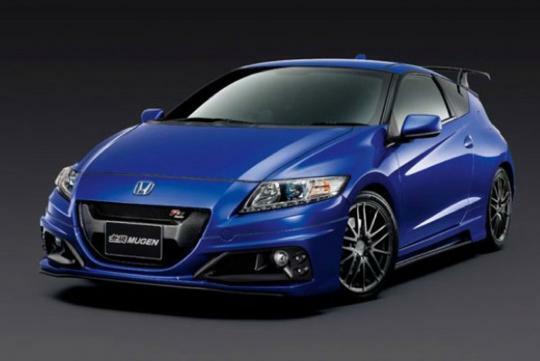 First up is the Honda CR-Z Mugen RZ. On top of the sporty looking exterior styling, the hybrid hatchback receives a supercharger which delivers around 174bhp which includes the supplemental 20bhp from the electric motor. The car also receives adjustable suspension, 17 inch forged wheels and larger front brakes. 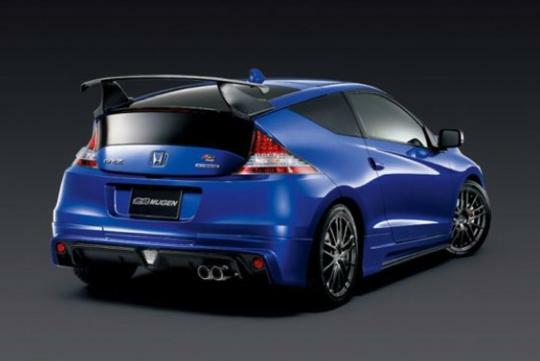 The car comes in only one body colour which Mugen calls Azure Blue Metallic and only 300 units will be made commercially. Mugen has also developed a couple of "Mugen treated" Honda N-Ones. 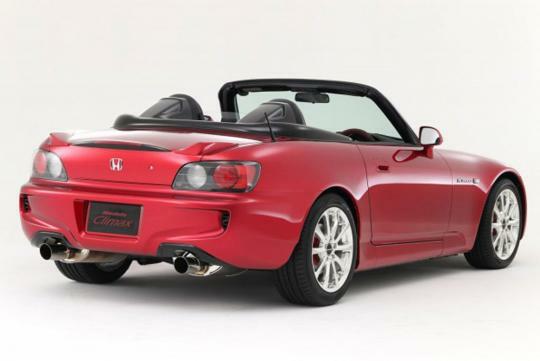 The Mugen N-One did not receive any engine modifications, only exterior styling modifications and Mugen badged interior parts. The car comes in either red or white body colour. 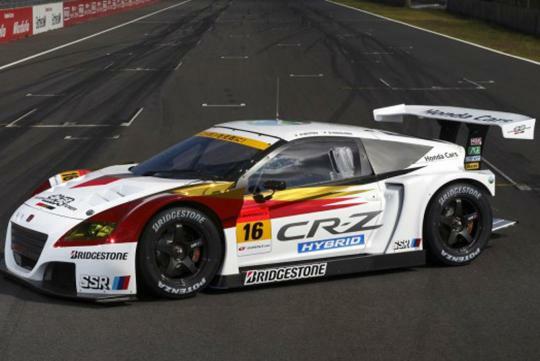 Honda will also display two cars from the Super GT racing series and they are the HSV-010 GT and the Mugen CRZ-GT. The Mugen CR-Z GT racing car won the 2012 Formula Nippon team championship under the Docomo Dandelion Racing team.